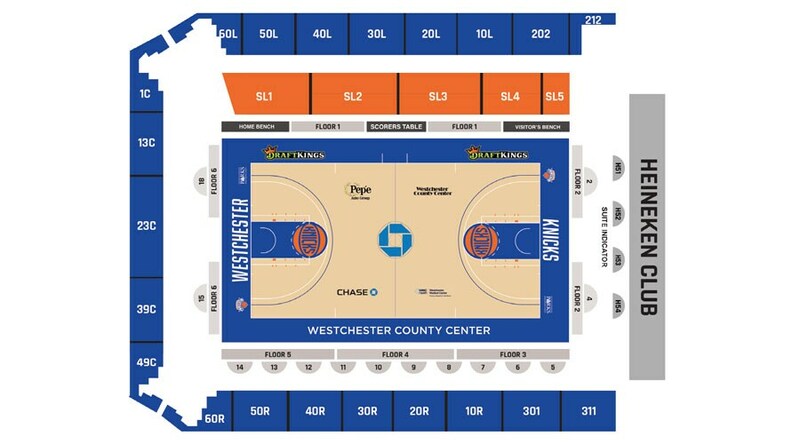 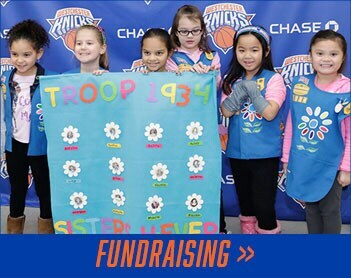 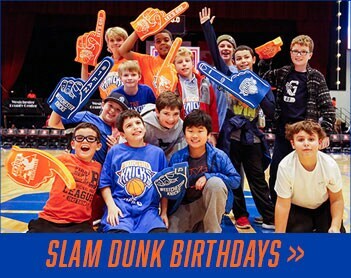 Share the excitement of Westchester Knicks basketball with your group! 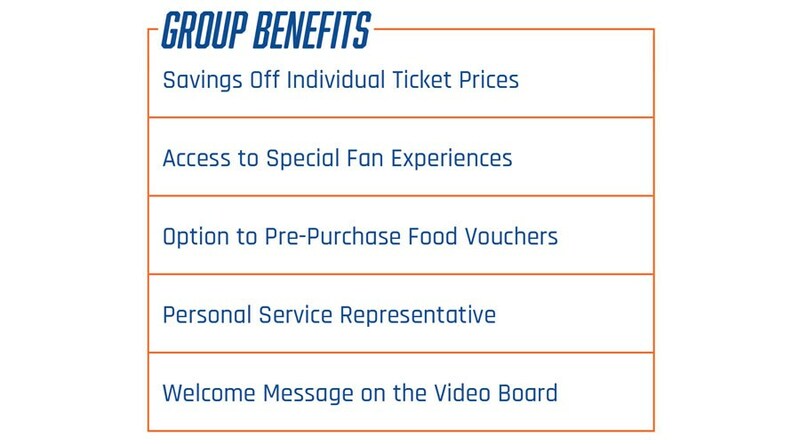 Group tickets provide great seats together and the opportunity for your guests to participate in our unique fan experiences. 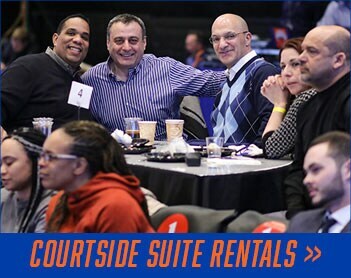 Whether it’s a whole row, an entire section, or an exclusive suite, we have the perfect seats for your group. 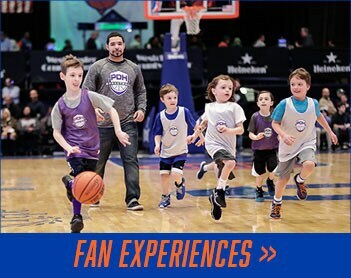 Get priority when booking dates, seats, and fan experiences for the 2018-19 season by putting down a $100 deposit (per group outing)!